There’s no denying that I love to bake (it’s in my blood; both my grandmas are excellent bakers) and recently I’ve been going crazy in the kitchen. This time I decided to stick with the classic sugar cookie. I got this recipe from my mom (even though though she isn’t into baking like I am) and let me tell you, it’s a winner. 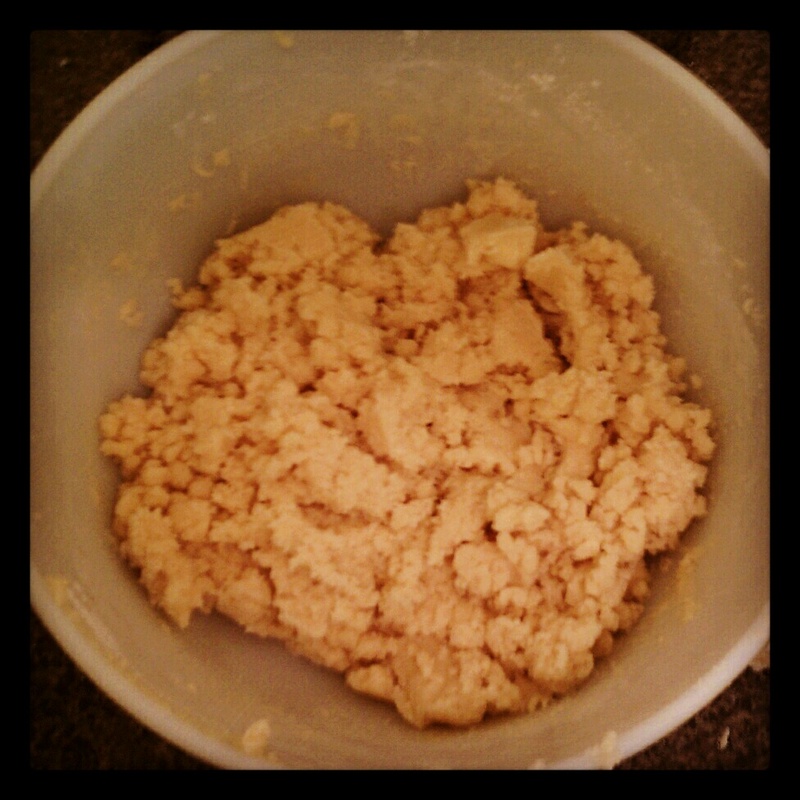 Beat shortening and vanilla with an electric mixer on medium speed for 30 seconds. Slowly add half of the powdered sugar, beating well. Add 1 tablespoon of milk. Gradually beat in the remaining powdered sugar and enough remaining milk to make of spreading consistency. *The recipe I have listed is half of what Better Homes Cook Book calls for. 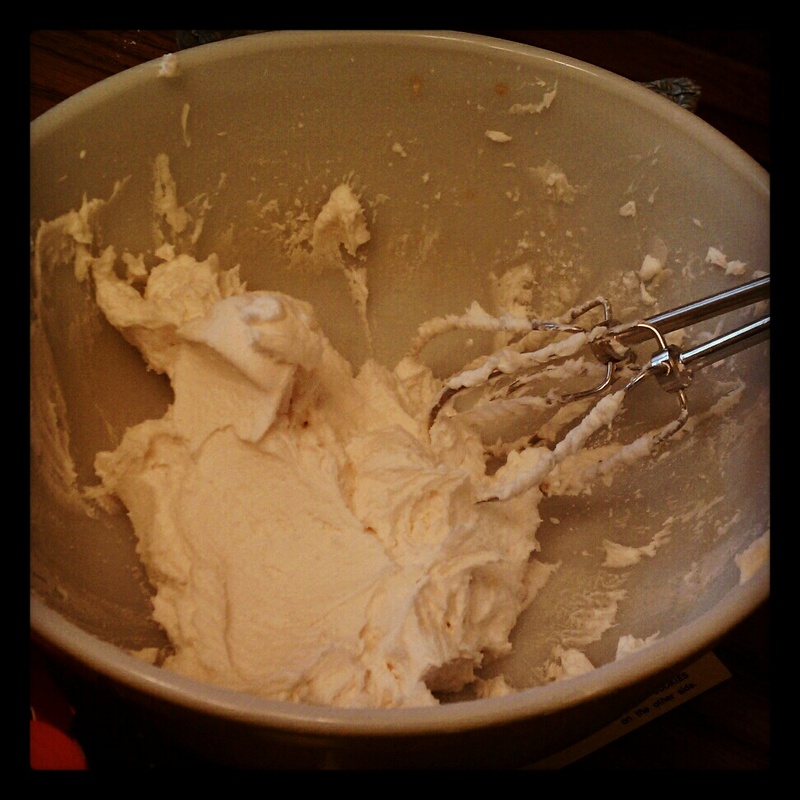 Even with halving the recipe I still had leftover frosting. 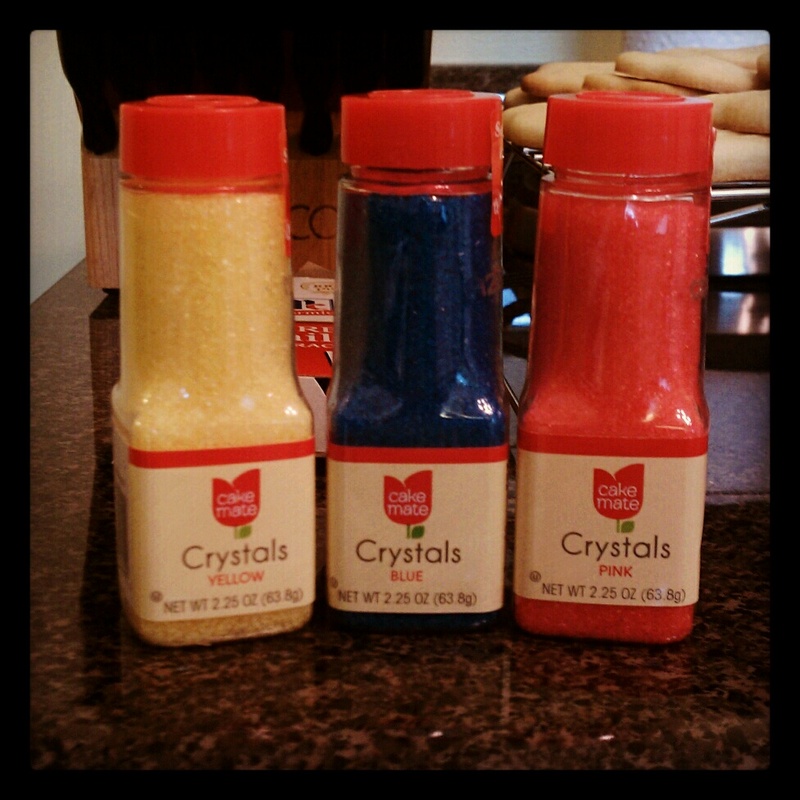 To make the cookies more fun and colorful I added food coloring to some of the frosting and different colored sprinkles. 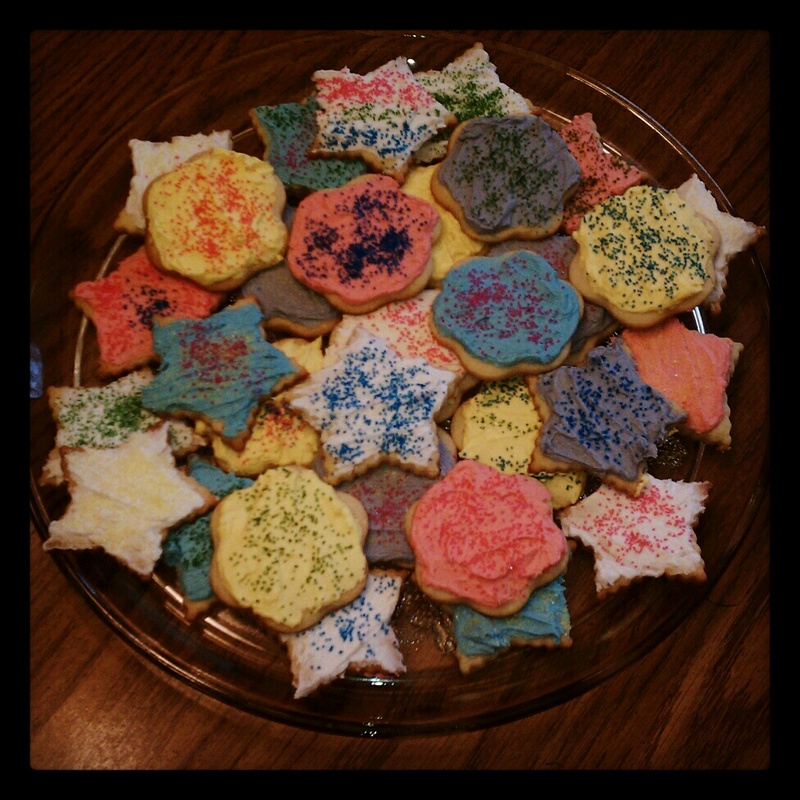 I will definitely make these cookies again. I brought some to work and they were a big hit. One of my co-workers now wants to pay me to bake for him!